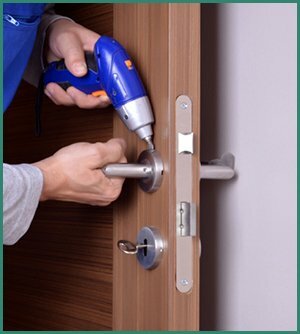 Irving Lock And Key is a professional locksmith that offers panic bar repair and maintenance services to commercial clients throughout Irving, TX. We also specialize in providing push bar or panic bar fresh installation service to commercial establishments. 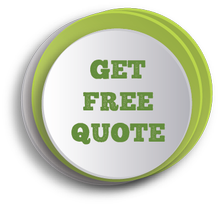 Why should you choose us for all your lock & key needs? Our locksmiths are spread throughout Irving, TX and can reach any location at the drop of a hat. Plus, we are available round-the-clock and respond to urgent requirements even in the middle of the night. Need a panic bar fresh installation ? Our locksmiths can install panic bars at your commercial establishments in accordance with the safety codes. Call us on 972-512-6321 to avail our service!